Last year, we hosted our inaugural 1UPToronto Conference that brought together high school students across Toronto to learn about urban issues and their role as changemakers. This year, we are teaming up with RU A Planner, a youth outreach group from Ryerson School of Urban and Regional Planning, to host our second annual youth conference, “Plan For Good”. 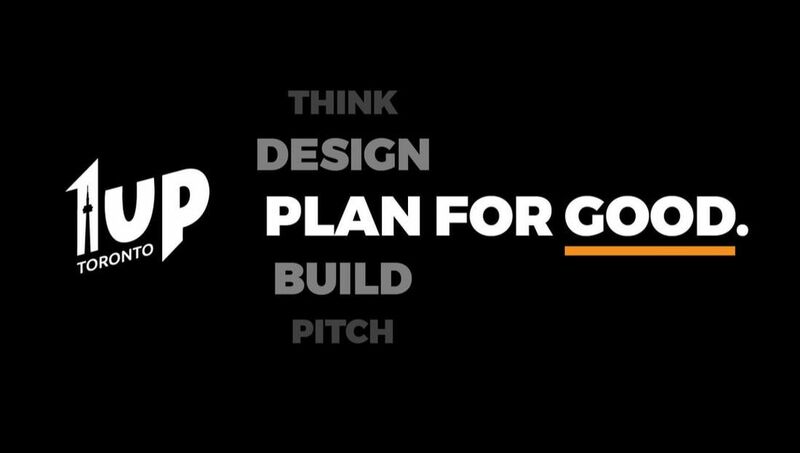 “Plan For Good” will create and celebrate ideas that bring social good to our cities. Design and build at a park in downtown Toronto. This 6-day experience will challenge you to think and work like a true designer. 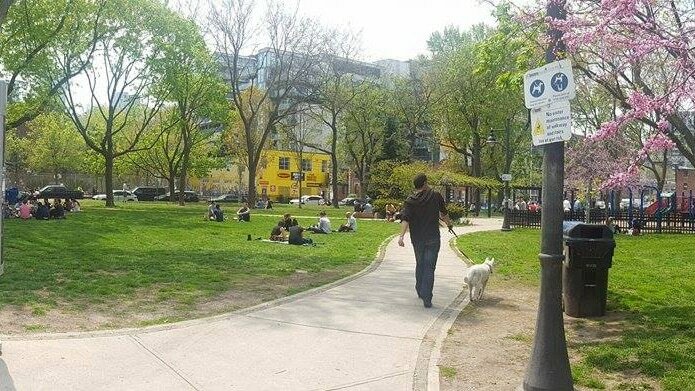 You will have a chance to chat with park visitors, brainstorm ideas, and build something that people can see and use!